Dell is looking to expand its business and unveiled Latitude XT, its first Tablet PC, scheduled to hit the market in early 2008. The tablet will cost a minimum of $2,499 and feature a 1GHz Intel Core Solo CPU, 1GB RAM, 40GB hard drive and 12i-inch screen. The Direct2dell blog lists numerous configuration options, with Flash-based storage (32 or 64GB Solid State Disk (SSD) drives) as one of the most interesting. “Give me a BREAK. This is on the heals of Toshiba, who announced today a tablet that is not only has better base and fully loaded specs, has pen and touch capabilities as well, but also is a full GRAND cheaper. Dell will likely trim the price a bit before it launches the device. 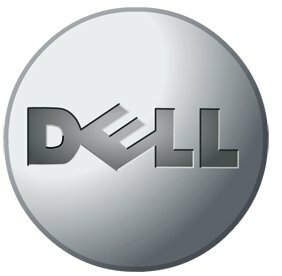 The company has been losing market share and HP has been announced to closer to become the number one vendor in the US, a market that has been Dell’s reign for some time. The tablet is only one of the means of keeping the business afloat and launching a product that’ bound to fail would only be just another hole in the Dell boat. Apple Announces Keynote During WWDC. Are We Talking 3G iPhone?